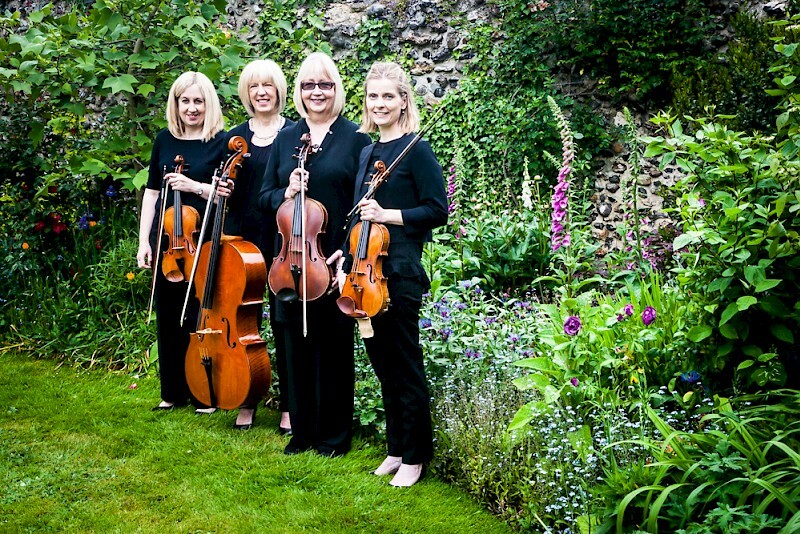 Sole Bay Strings is an experienced, first-rate string quartet. 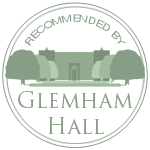 We specialise in providing distinguished background music for weddings and private or corporate dinner parties in East Anglia and London. You can see us perform at the following events.